Description: Power Generator Car (PGC) no. 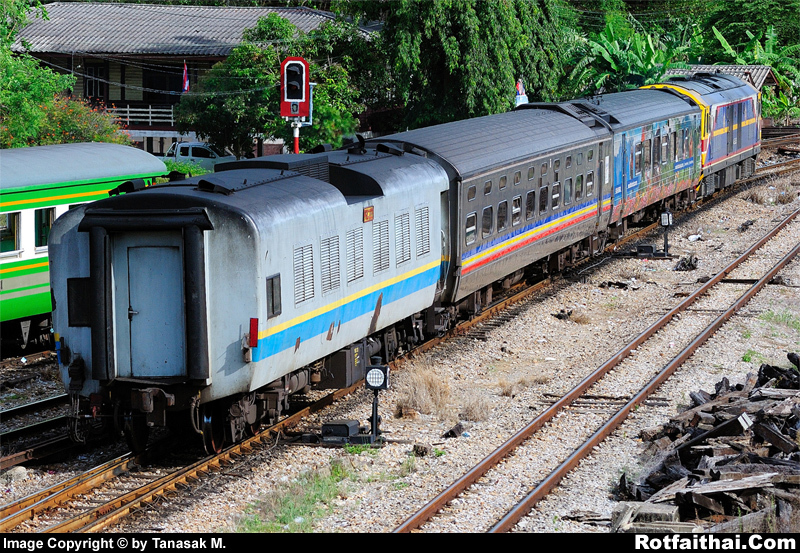 221 and other bogies in the "Langkawi" express no. 953 Hat Yai junction - Sentral Kuala Lumpur. Date: Aug 25, 2012 Time: 4.07 P.M.
วันที่ 25 สิงหาคม พ.ศ. 2555 เวลา 16.07 น.